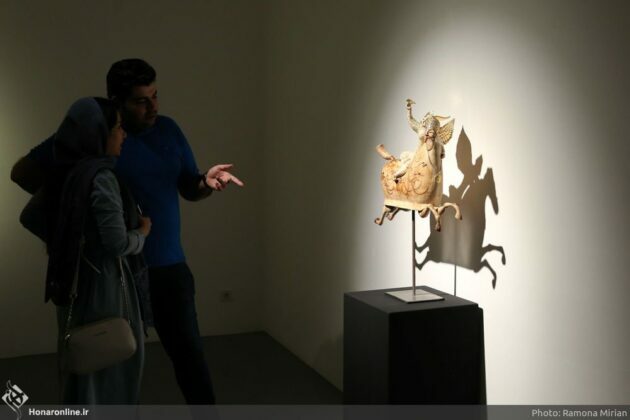 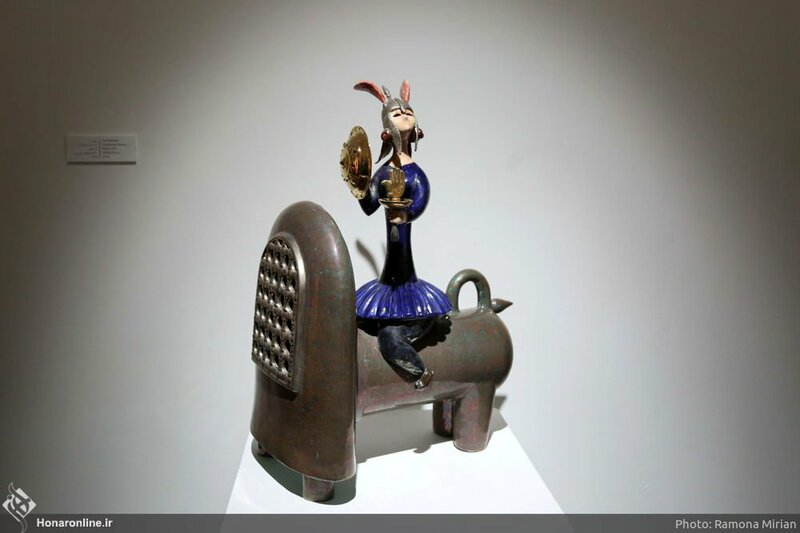 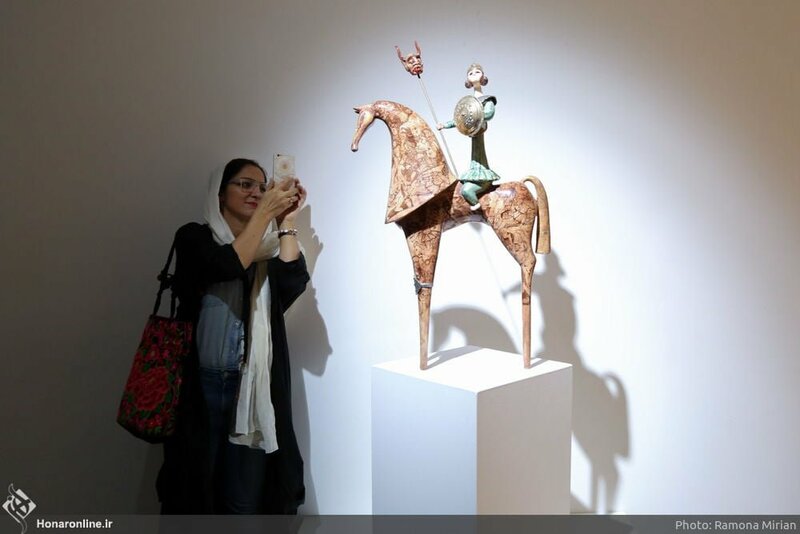 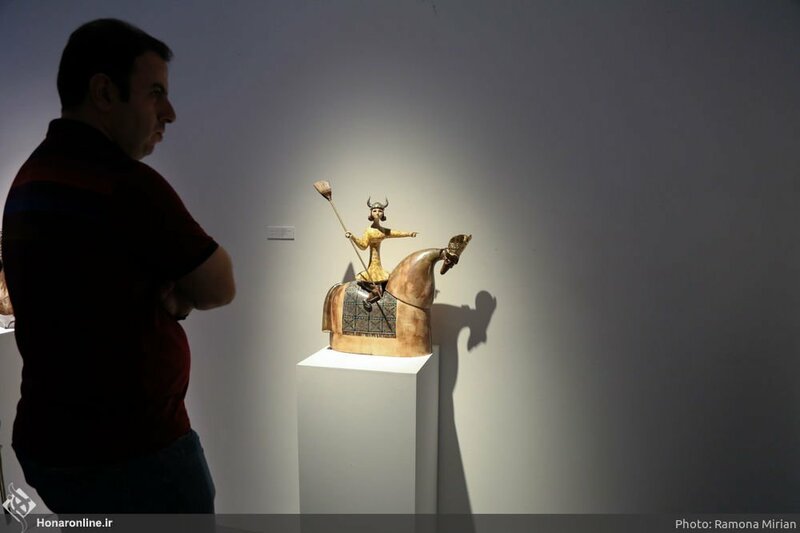 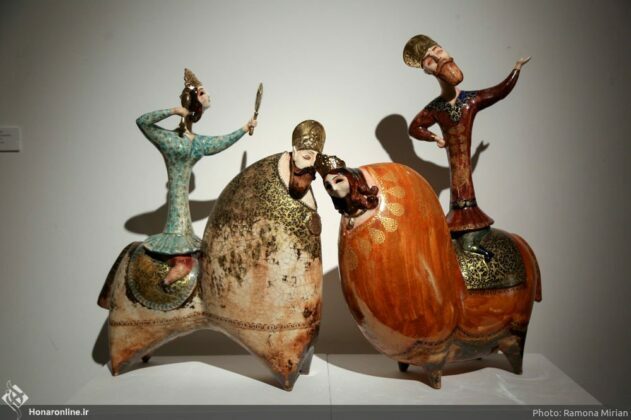 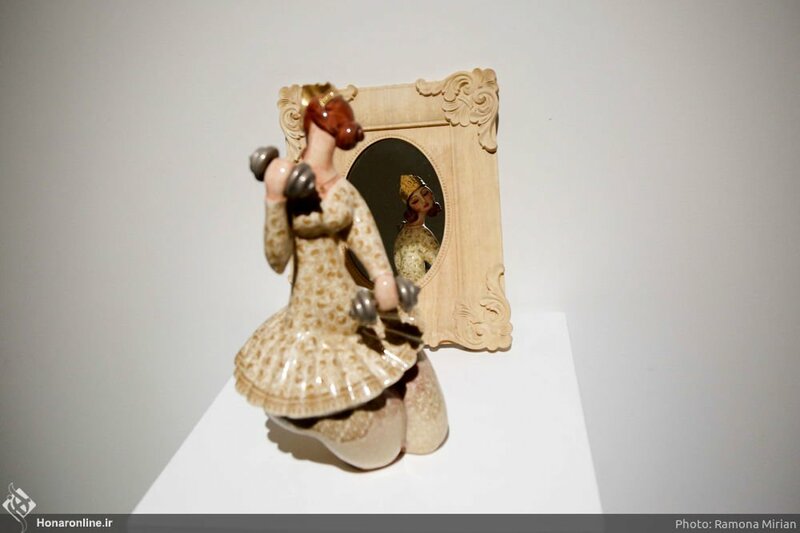 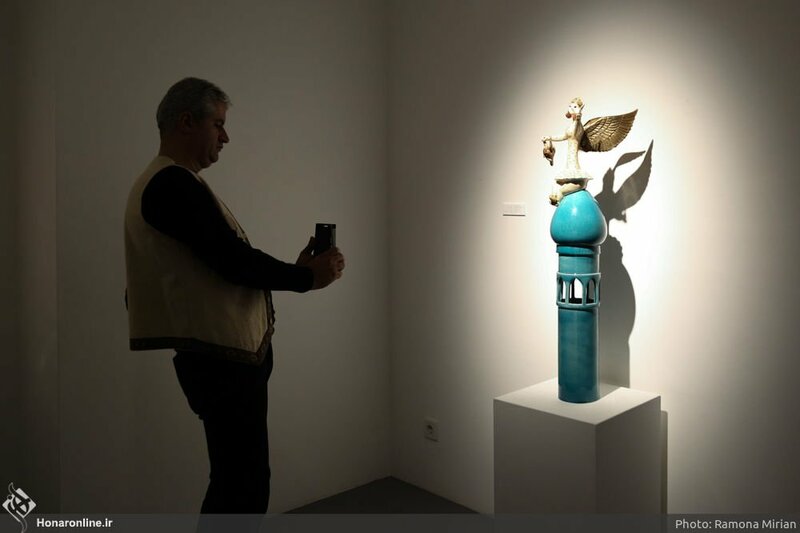 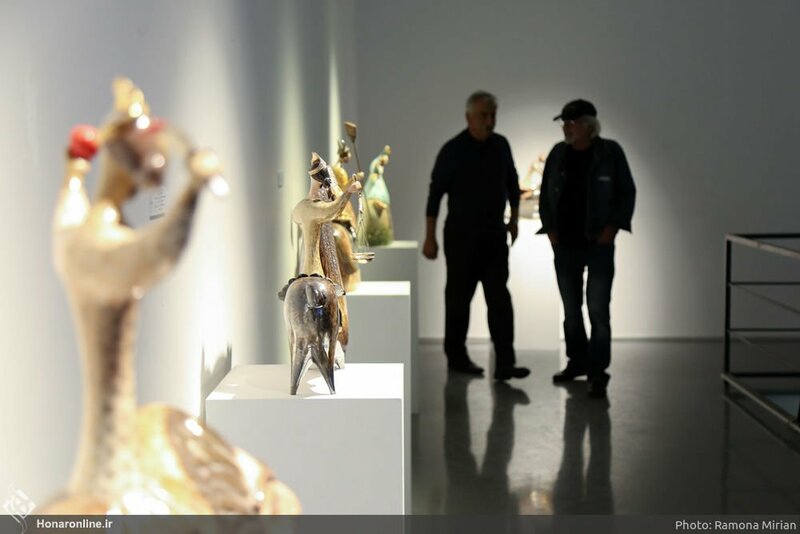 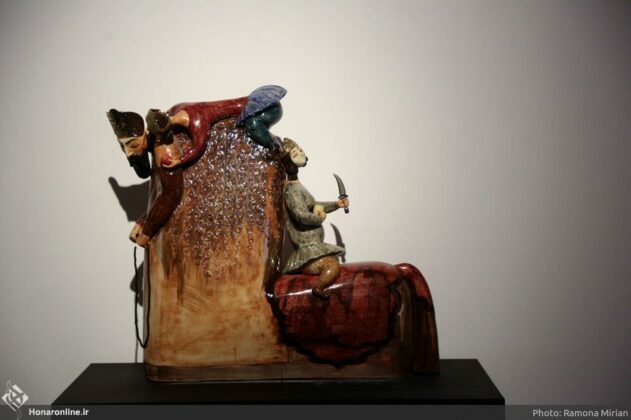 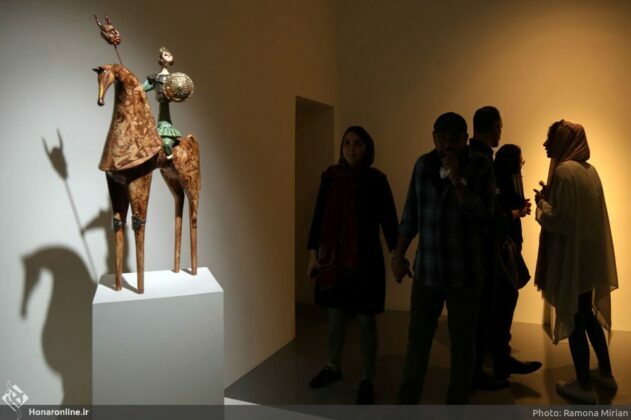 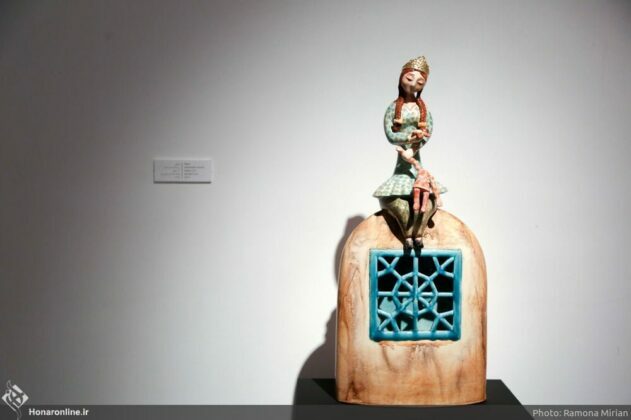 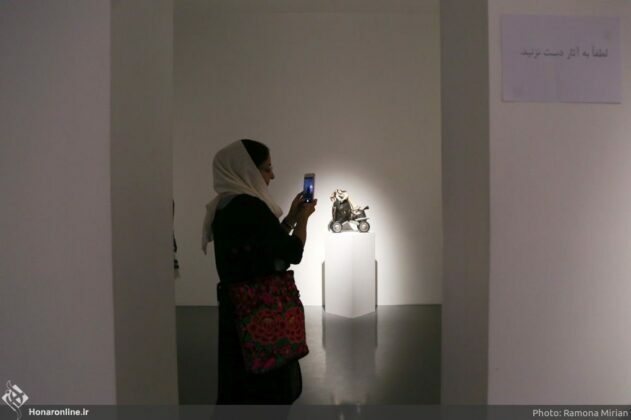 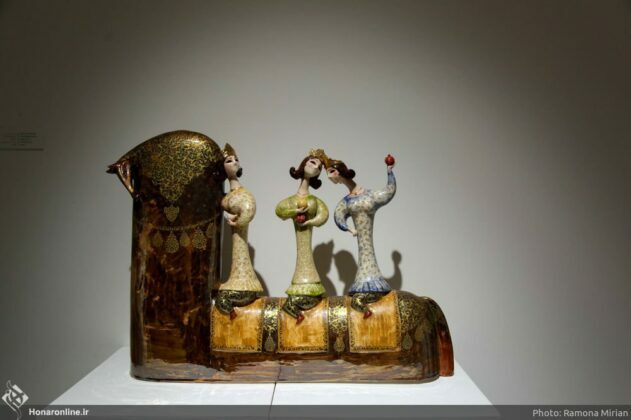 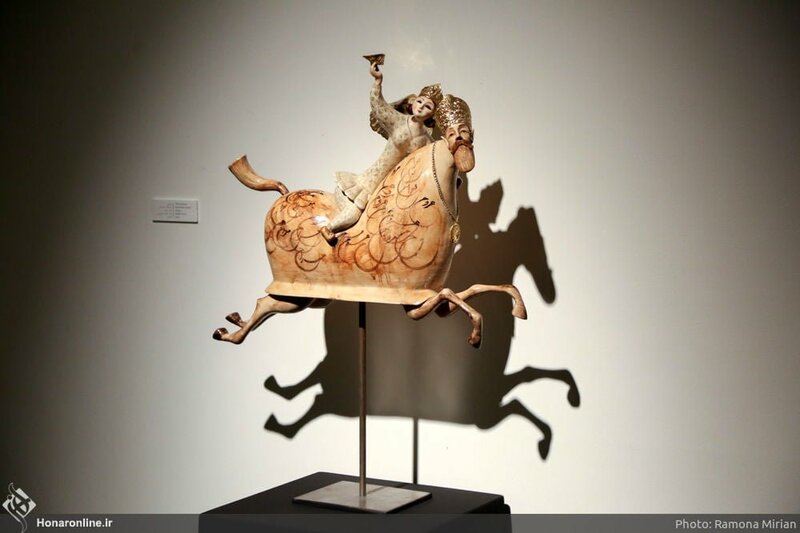 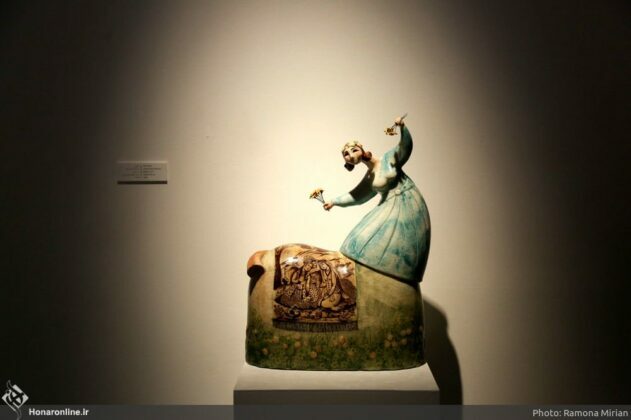 Sculptures made by Iranian artist Behzad Ajdari are put on display at an art gallery in Tehran, portraying the transition of Iranian women from tradition to modernity. The works of art depict the Iranian woman from old times to the modern era, highlight different issues with regards to women, and review and analyze them. 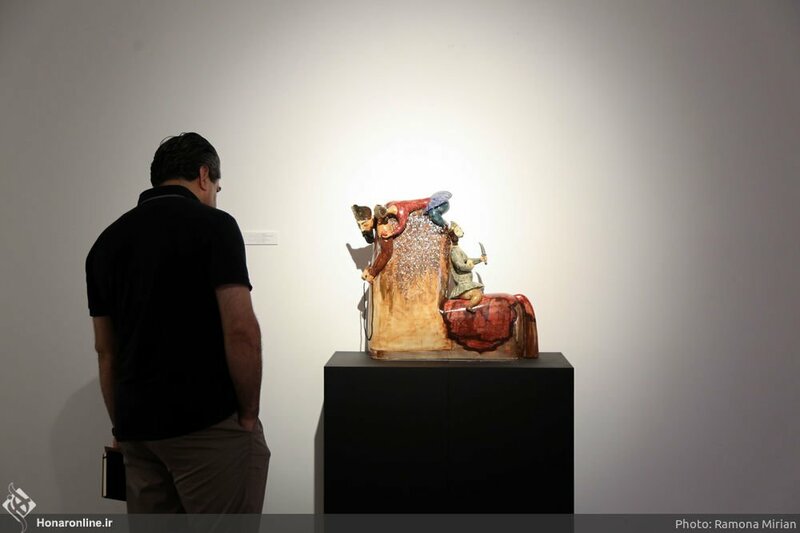 “The works on display include 17 sculptures portraying the Iranian woman during the current era and in the past. 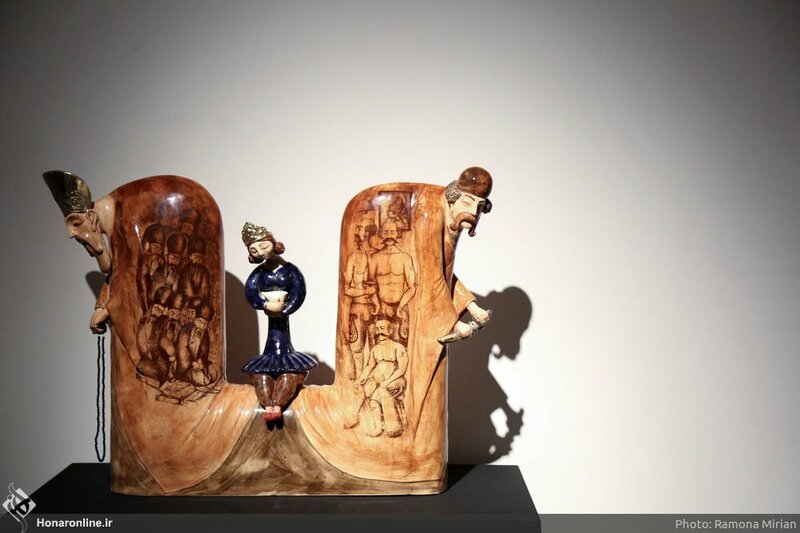 My objective was to show how the Iranian woman went through the traditional period all the way to modernism,” says Ajdari, the sculptor who created the works of art. 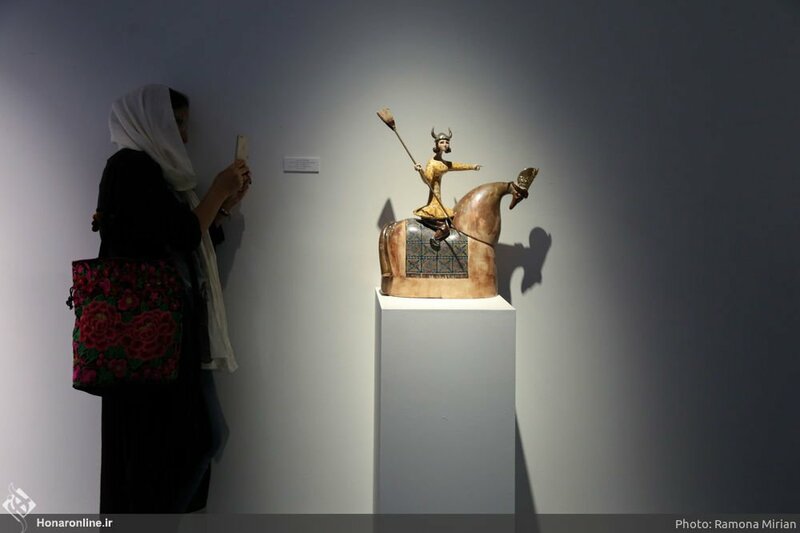 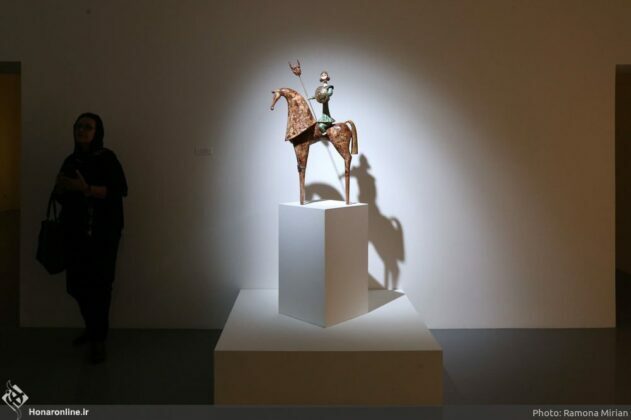 “The exhibition is titled ‘From … To …’ to show where the Iranian woman was and what her status is today, and the sculptures in this exhibit are based on challenges facing, and victories secured by the Iranian woman,” he adds. He says the event focuses on issues which face the Iranian woman and which have sociological, statutory, and psychological roots. 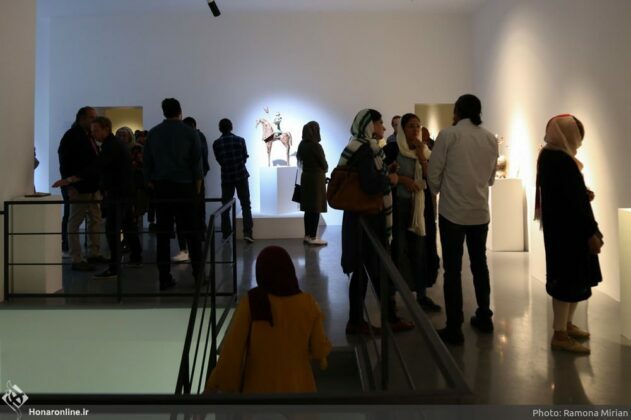 “These works depict the relations between the Iranian woman and today’s world; in other words, different issues regarding the situation of the Iranian woman are attended to in this exhibition,” he says. 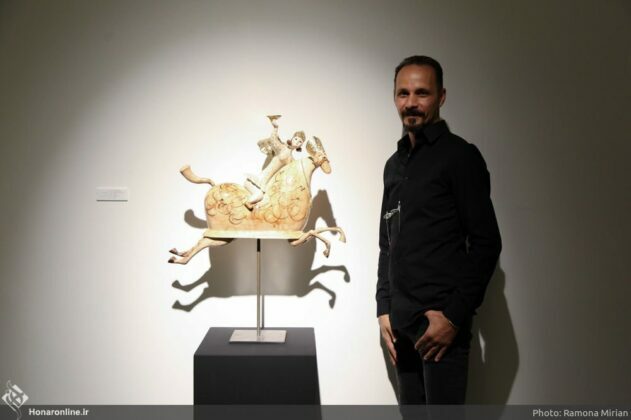 “News, information and evidence in the society prompted me to decide to work on this issue,” he says. 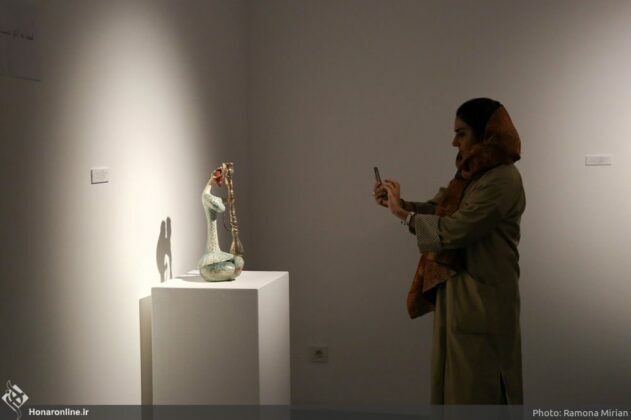 “Today, we are witnessing good events with regards to the victory of Iranian women on scientific, arts and sports fronts, and that they have secured achievements at national and international levels, which has created a paradox when juxtaposed with issues such as the highest rate of cosmetics consumption in the world, the first rank in the world in terms of cosmetic surgeries, and civil rights,” he notes. 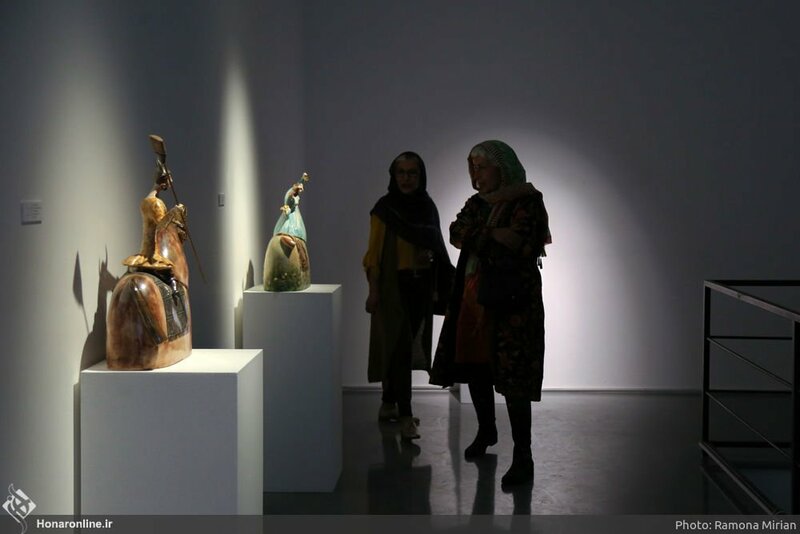 “This paradox, on the one hand, pushes the Iranian woman toward exaltation, and, on the other, leads to her fall in certain fields whose forms she tries to change because she tries to establish certain traditions or extract some from the heart of history and turn them into fashion. 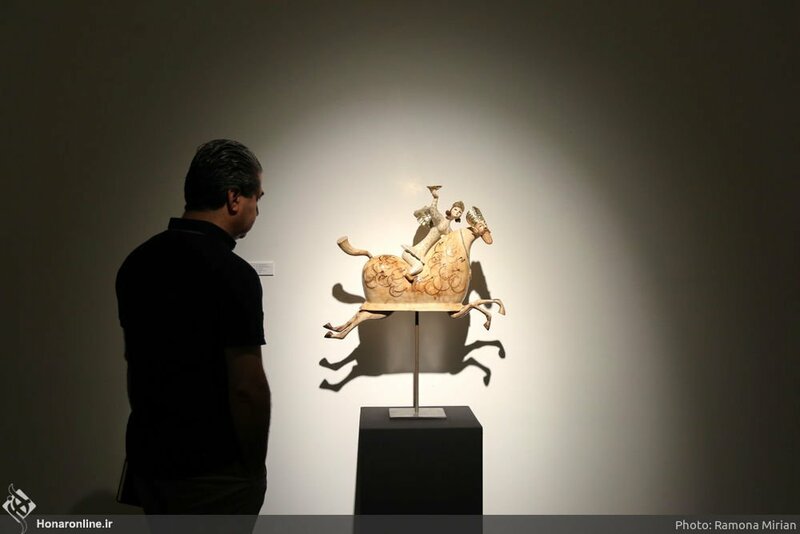 This feature prompted me to want to explain that paradox to the audience,” he said. He says his works of art are for the general public. 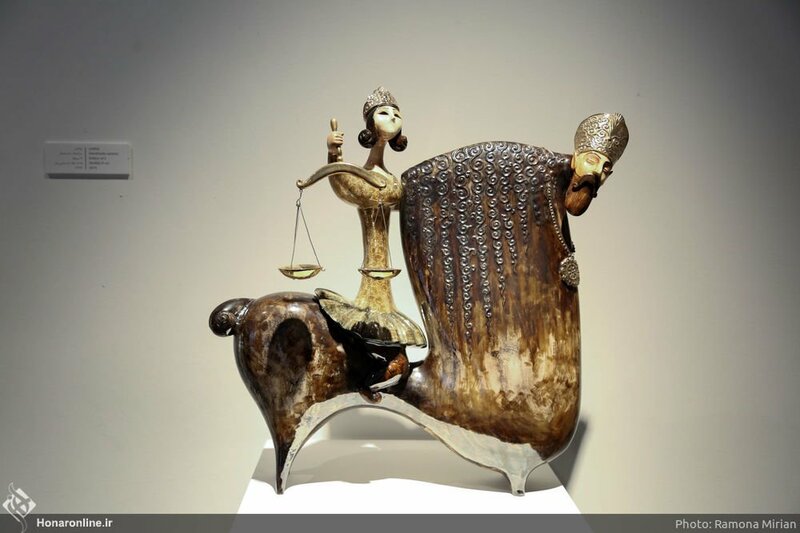 “Paying attention to such issues is necessary for the balance of society. This is while some believe the contemporary art revolves around the elite and is supposed to get in touch with a tiny number of the [population in] society who are either arts critics, or artists or intellectuals. 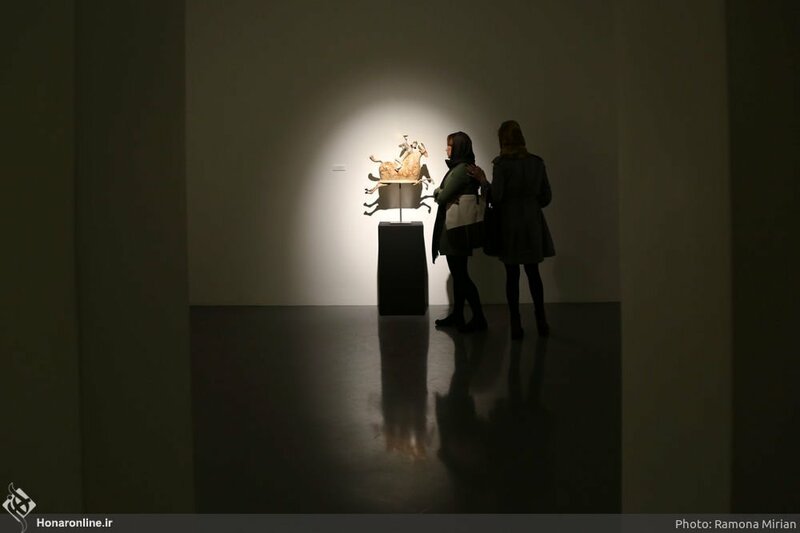 It seems the connection between contemporary artists and the body of society is cut off,” he says. 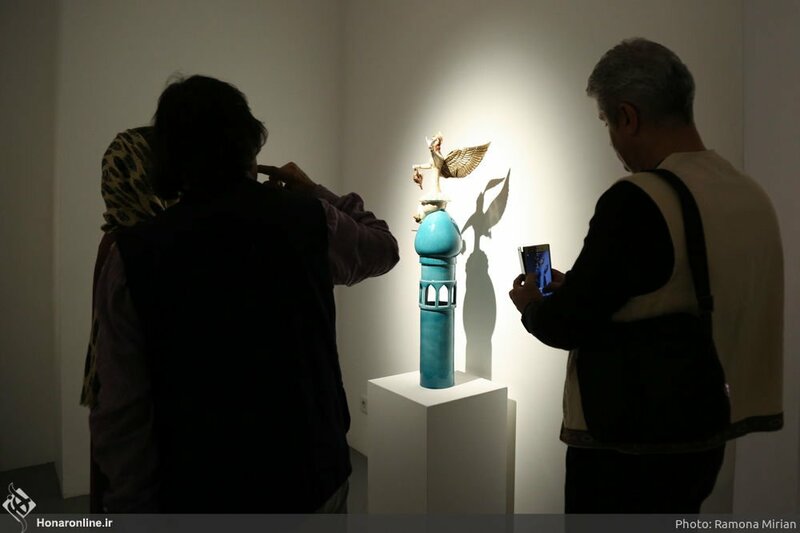 “I believe by creating these works and displaying them to the general public, who are facing the challenges mentioned above, I expose these issues to criticism and review. 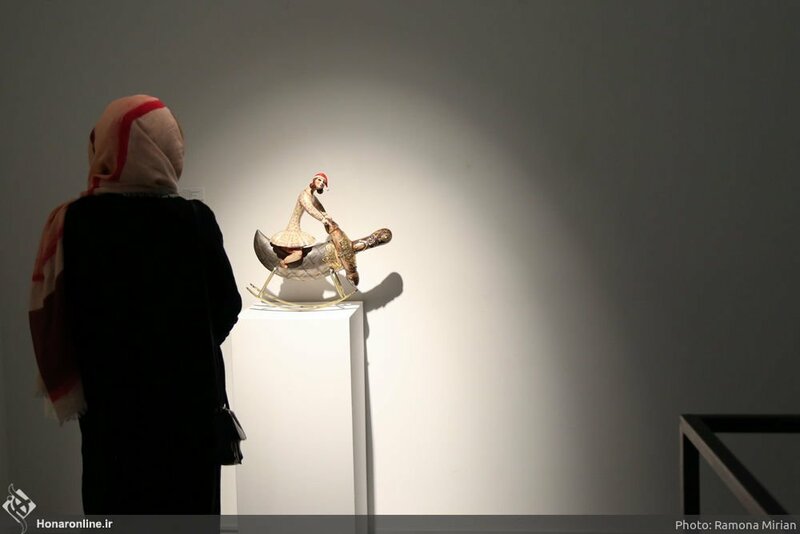 So, I think even if I have only 20 people who are prompted by these works to review their thoughts and deeds, I have achieved my goal,” he says.